Jerry Harvey Audio is proud to be the choice of the Top Artists, Monitor Engineers, and Road Crews in the business.  JH Crew is our loyalty program for our valued customers! Join now to enjoy pricing and benefits, previously only available to Artists and Professional Road Crews! After all, you are OUR extended Road Crew! Existing customers must opt in by submitting the form below to join the JH Crew. Customer must have previously purchased a JHAudio CIEM or Universal IEM through JHAudio or an Authorized Dealer. Customer orders must be verified with a receipt of proof of purchase from an authorized JHAudio or Astell&Kern Dealer.